Woodland invest in high quality marketing for all of our clients’ properties that provides the widest of coverage in terms of both printed publications and specialised online property portals. Woodland is known for achieving the best price that the market is willing to pay. Without being unrealistic we pride ourselves on striking the right balance by determining a full market price. Woodland use a licenced system called Hometrack. 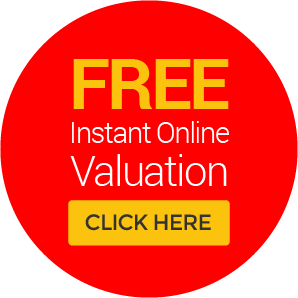 Free information is often worth exactly what you’ve paid for it but Hometrack valuations aren’t free and is a trusted system because they’re accurate. You’ll also get background information on previous transactions for that property, plus details of similar local properties and market trends. Presentation is the most vital tool when marketing your property so ensuring that you have photographs that present your property in the best light is paramount. These photos will be the first item buyers will see so Woodland will visit your property and take a full range of flattering images, which will then be edited and used in marketing literature and uploaded onto the leading property search portals and our website. 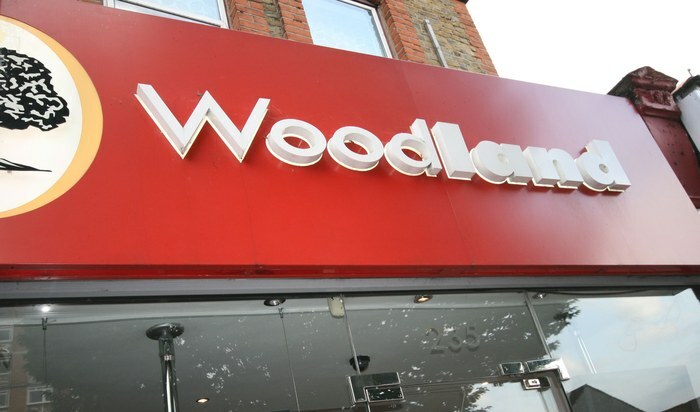 Woodland fully understands that for us to sell or rent your property it is important to reach the widest audience. This is why Woodland has a marketing team who solely focus in ensuring maximum exposure to all our clients properties. Woodland work with all the recognised portals in the industry and local papers providing clients with further exposure for their properties across a wide range of publications. More and more buyers and tenants are finding their property online. We understand the expertise necessary to catch the public's eye through digital marketing, and we pass that expertise on to our customers. Our newly-designed website has powerful search tools to help people find exactly what they’re looking for. For our buyers and tenants we provide up to the minute email alerts and sms alerts and are positioned to accompany all of our viewings at convenient times. To make sure our clients always receive the best possible service, Woodland have taken the unique approach of rewarding our team based on customer service feedback and not on a commission basis. We found that in order to position ourselves to provide a first class unique service we had to motivate the team based on customer satisfaction. This is why any property that we sell or let for our clients, we expect our agents to treat the property as if it was their own property. This achieved better results and greater customer service. Our focus is on building long-term relationships, rather than on ‘deals’ and transactions, and we achieve this through delivering ‘Amazing Service’. Customer service sits at the heart of our business and is supported by continued investment in training, new systems and staff motivation. We employ cutting edge technology and run a rigorous staff training programme to ensure we are able to deliver the best results for our clients and customers. We’re serious about the pivotal role we play between our landlords and tenants; buyers and sellers. Our clients are assured in the knowledge that we work under an approved code of practice, due to our memberships with recognised industry bodies including: the Property Ombudsman (Sales and Lettings). What you and your friends say about Woodland matters a great deal to us, which is why once we’ve sold or let your property, we’ll send you a customer questionnaire for feedback. If you would like to speak to our Managing Director you can email him here: info@woodlandltd.co.uk.